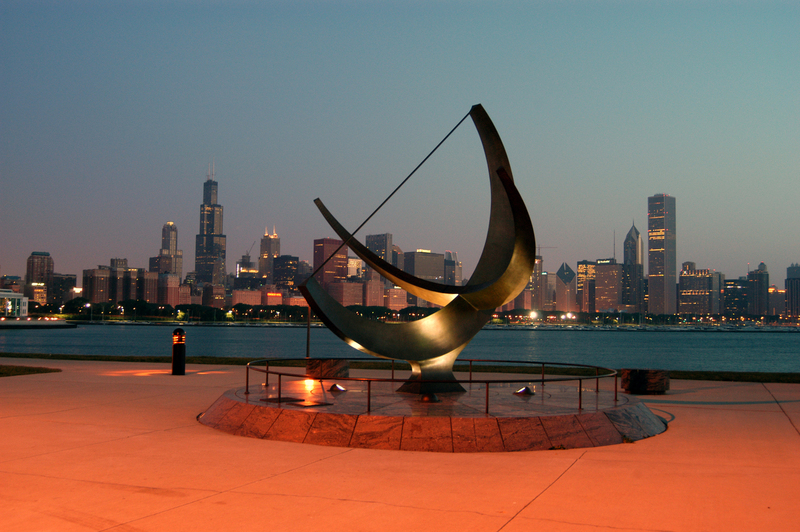 Have you ever thought about taking your group to Chicago? Step outside the tallest building in the Western Hemisphere. At 1,353 feet, the ledge’s glass balcony extends out 4.3 feet from the sky deck. Offering spectacular views spanning up to four states. 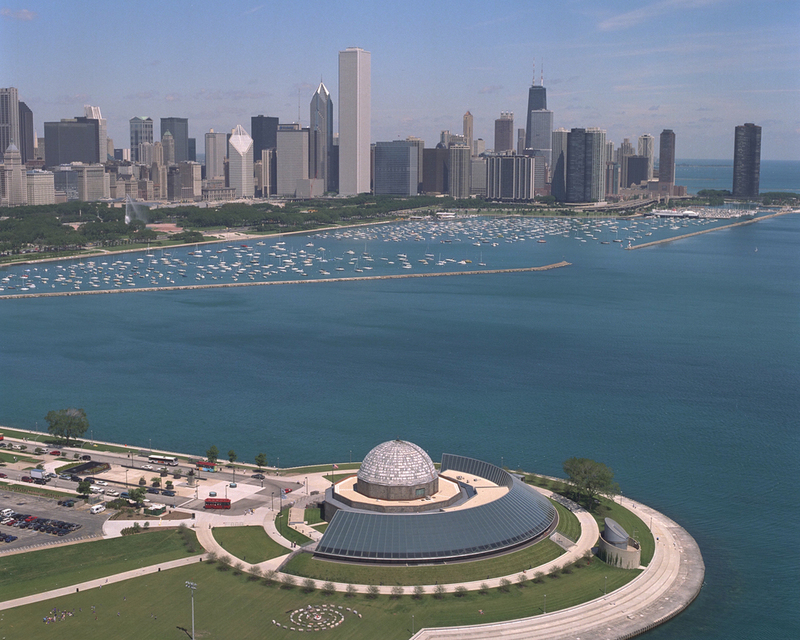 Experience America’s first modern Planetarium. Enjoy informative sky shows and interactive exhibitions and programs. 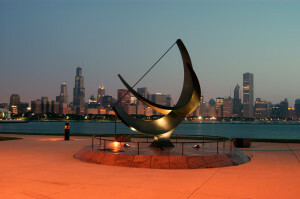 The Planetarium also houses a world-renowned collection of antique astronomical instruments, including sundials, telescopes, astrolabes and more. Some of the oldest artifacts date back to the twelfth century. 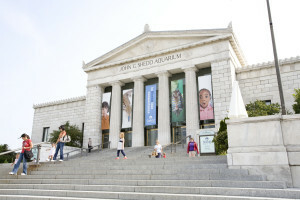 Often referred to as the “The World’s Aquarium”, Shedd combines the best of early 20th-century “age of aquariums” characteristics and architecture, with 21st-century advances in animal care, environments and interpretation. The Aquarium is home to 32,000 aquatic animals representing more than 1,500 species of fishes, reptiles, amphibians, invertebrates, birds and mammals from waters around the world. The Aquarium has one of the most successful beluga breeding programs in the country. 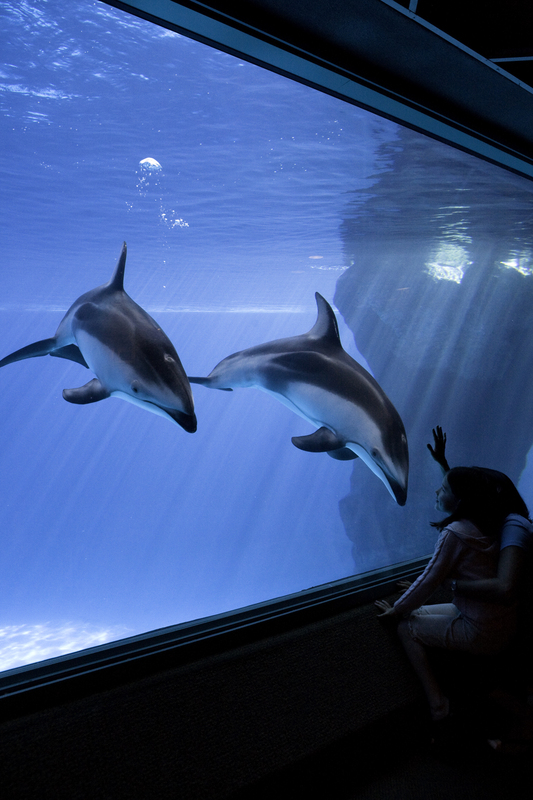 This is a world-class zoological institution in Chicago’s historic Lincoln Park neighborhood. Founded in 1868, the zoo is one of the few remaining free zoos in the country. Take in a theater production direct from Broadway, at one of the many theaters Chicago has to offer, like the Oriental Theatre, the Auditorium Theatre, the Bank of America Theatre, the Cadillac Palace Theatre and the Broadway Playhouse. Entertain your brain at the Museum of Science and Industry! Here students will have the opportunity to explore a World War II German submarine, descend into a coal mine and get blown away by a 40-foot tornado. Marvel at dynamic, live science experiences, and enjoy all the hands-on interactive activities. Discover forty centuries of human creativity at the Art Institute of Chicago. Browse through ancient Chinese bronzes to the latest work by contemporary artists. Be sure not to miss the collection of Impressionist and Post-Impressionist pictures, with many outstanding examples by Monet, Renoir, Degas, Van Gogh and other painters of the period. Experience Chicago as it was during the 1920s and 30s while journeying past old gangster hot spots and gangland shootout sites. All while listening to knowledgeable tour guides give historically accurate accounts of the exploits of Capone, Moran, Dillinger and many more. 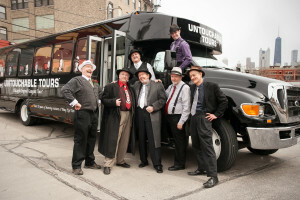 Feel the excitement of jazz-age Chicago during the Prohibition Era. The Pier invites you to experience all the activities and attractions along its path. A few highlights are the amusement rides in Pier Park, which include the famous Ferris Wheel that is currently being replaced with a brand one that will be up and running in 2016. The pier also offers a large food court with many lunch options and of course gorgeous views of Lake Michigan.